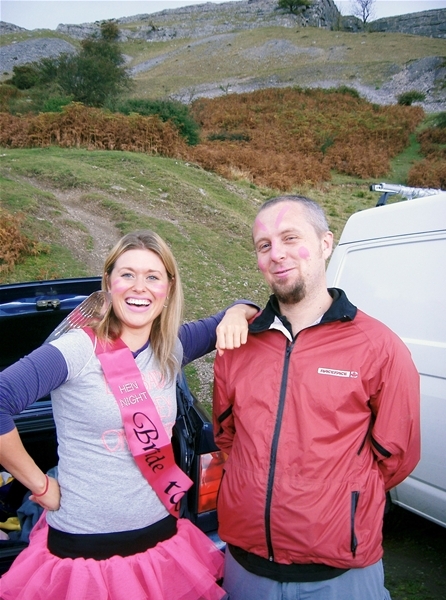 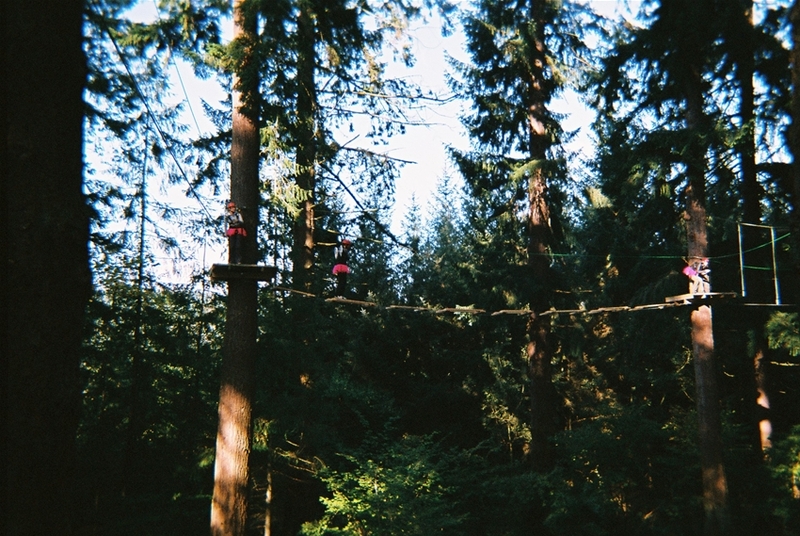 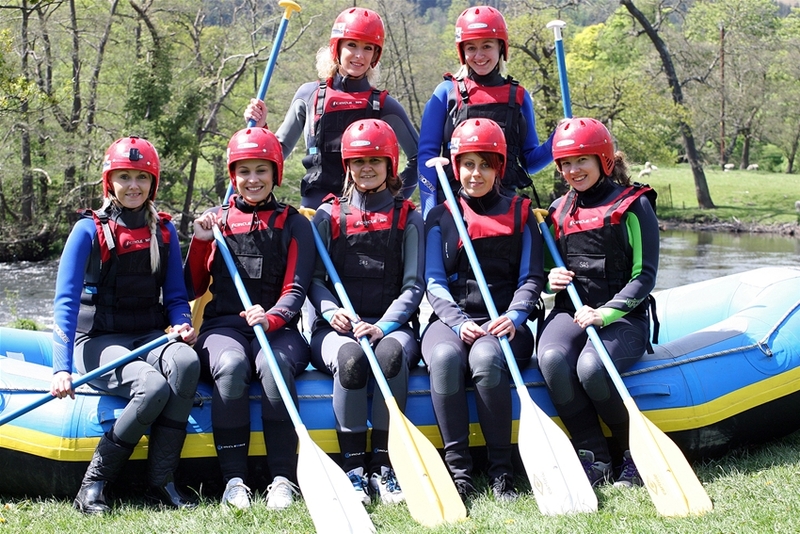 Let us organise a fantastic hen weekend for you. 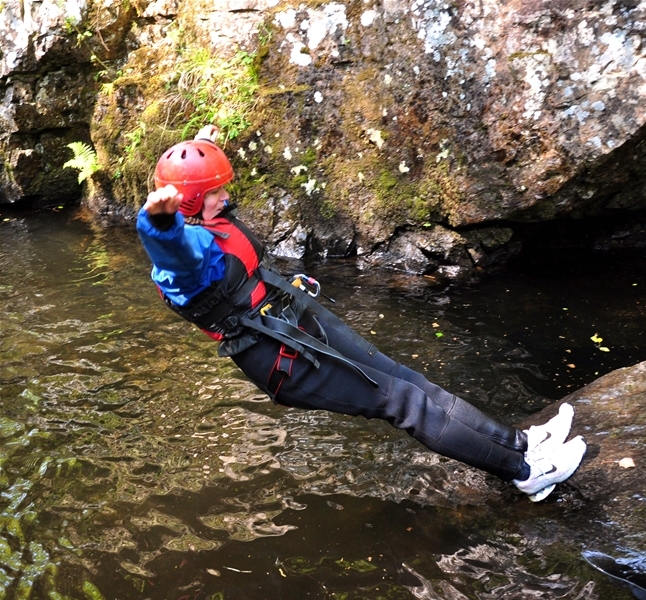 You're only going to do it once so let us make sure it is one to remember. 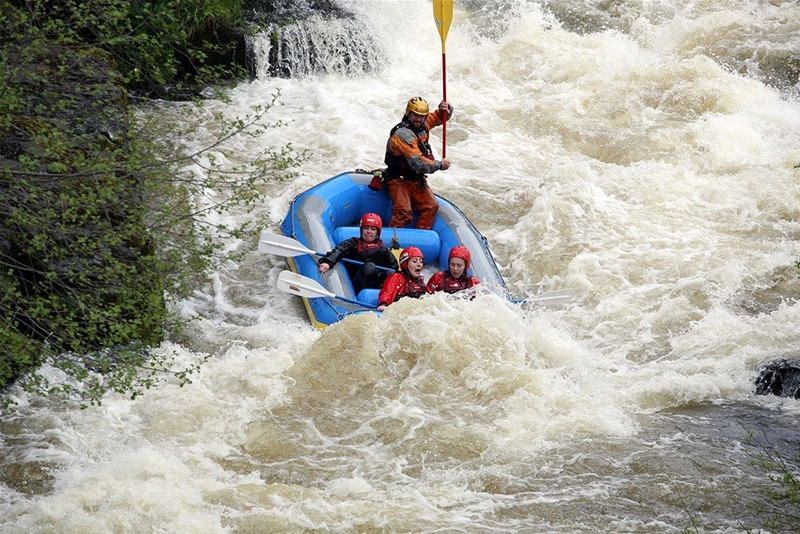 We offer a number of packages to make sure you have a memorable weekend. 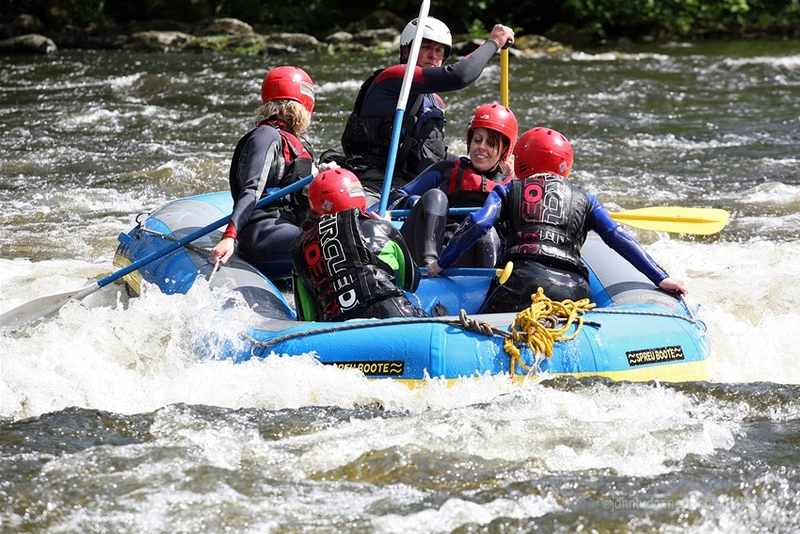 Whether its action or pampering or both we can organise it for you. 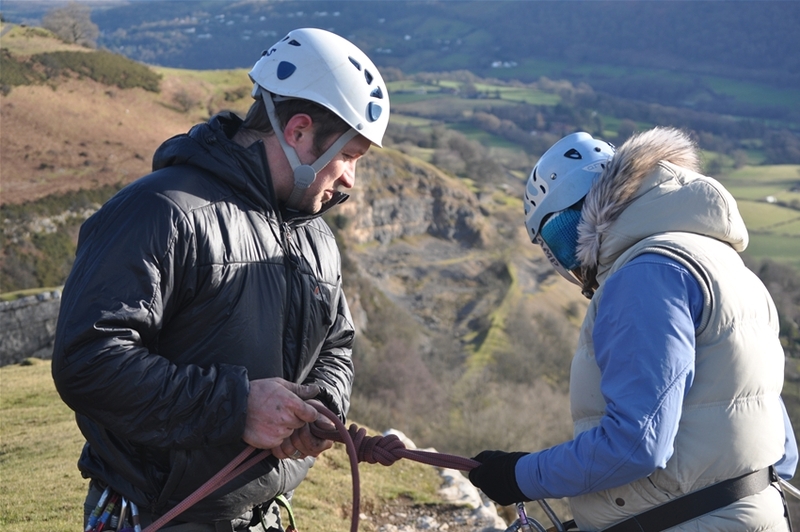 Call Us to discuss your requirements but whatever you choose you can rest assured you won't forgot it. 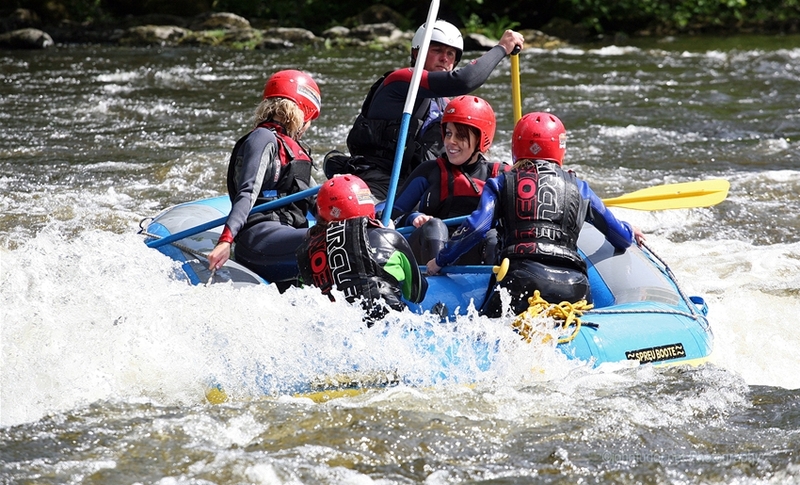 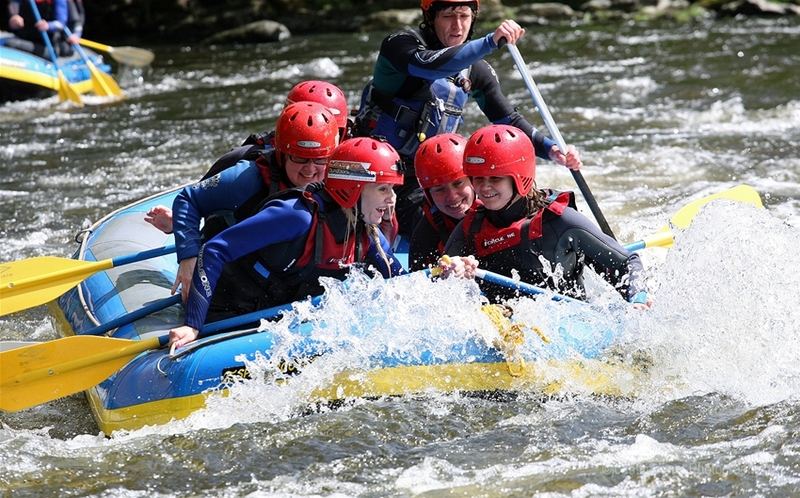 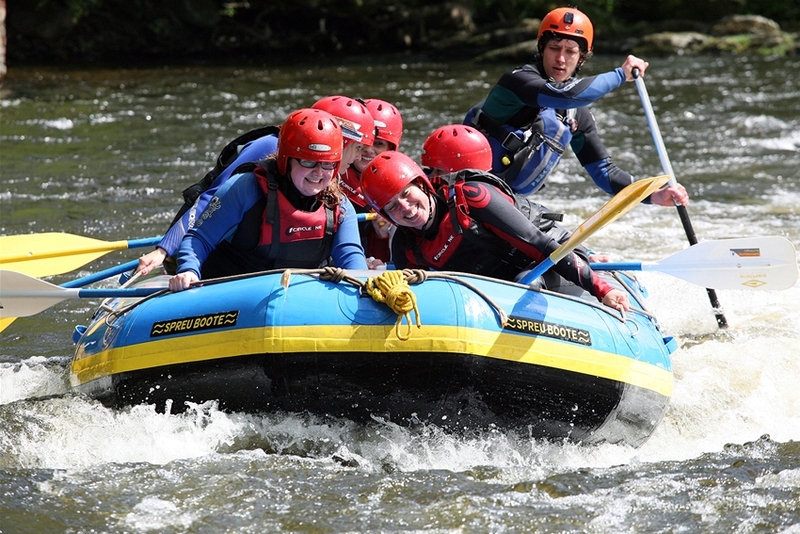 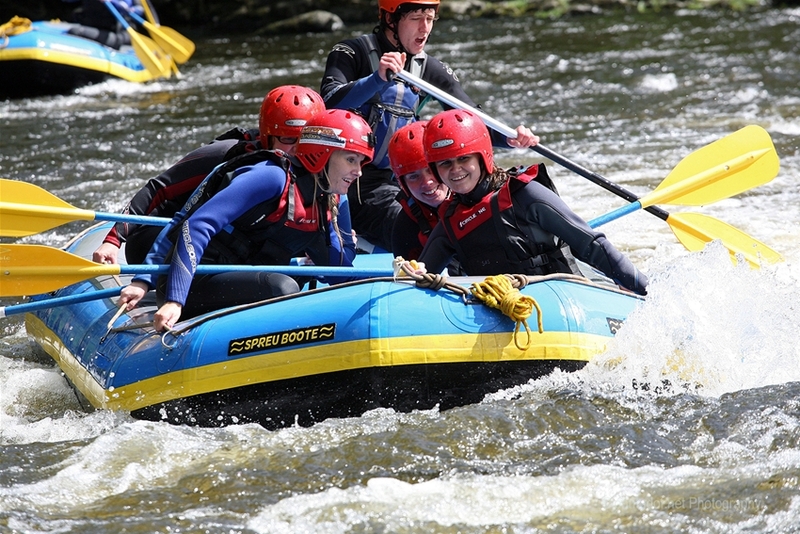 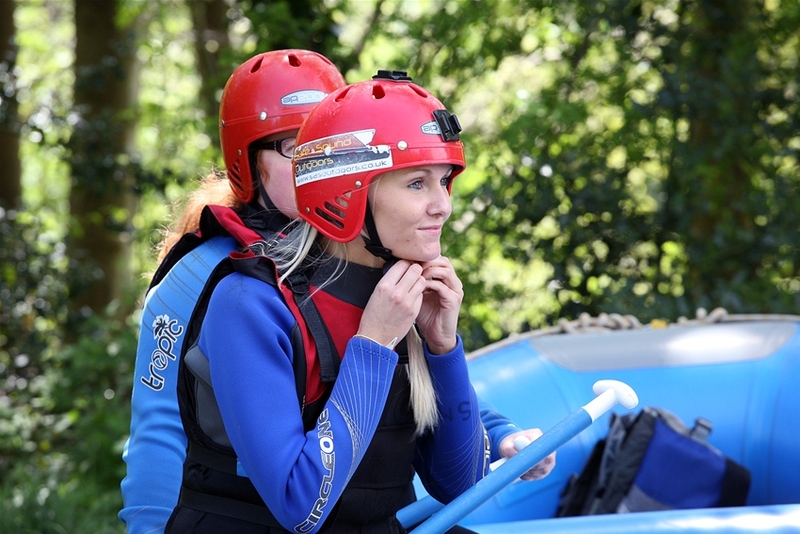 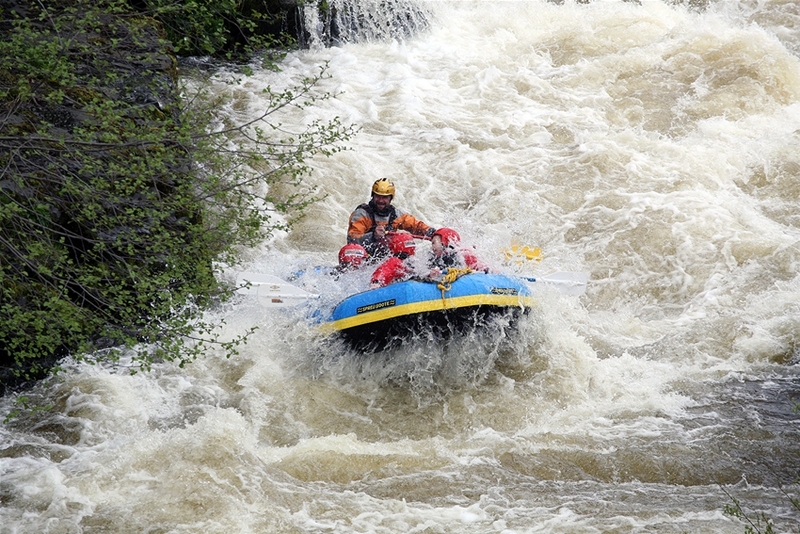 Based in the heart of Llangollen we offer a range of water sports and adventurous activities for all ages. 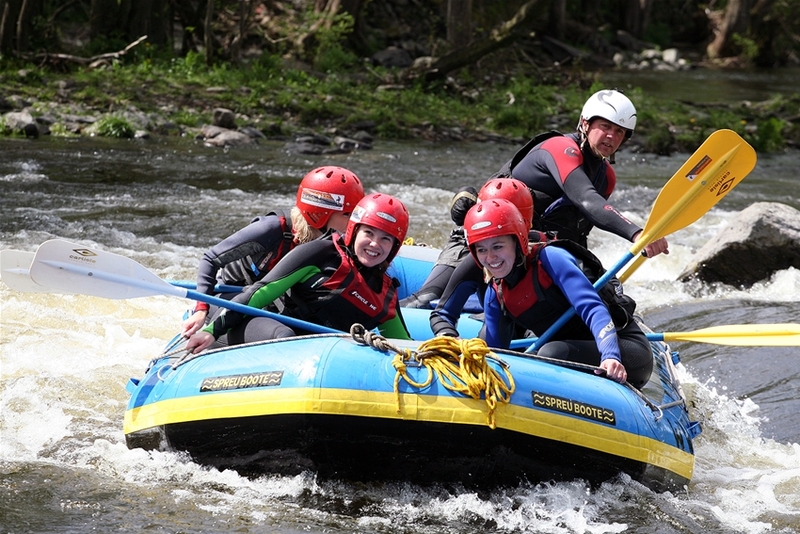 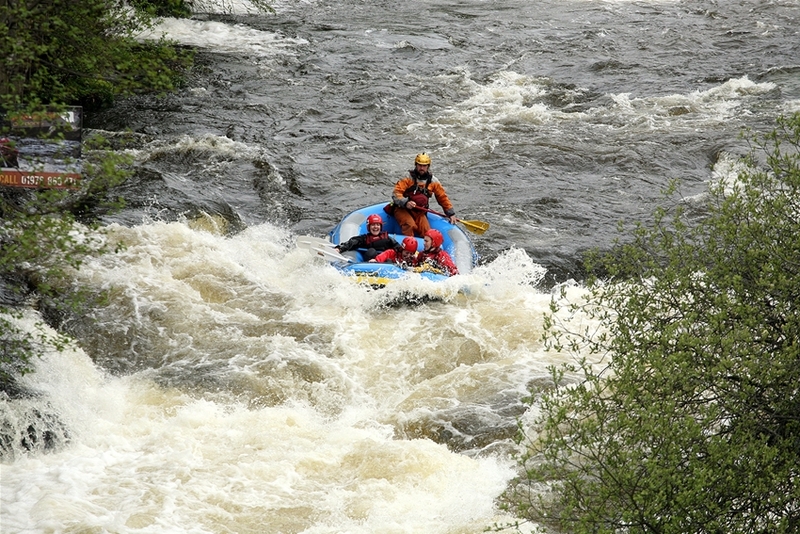 We specialise in organising Whitewater Rafting trips on the River Dee and can cater for all size of groups. 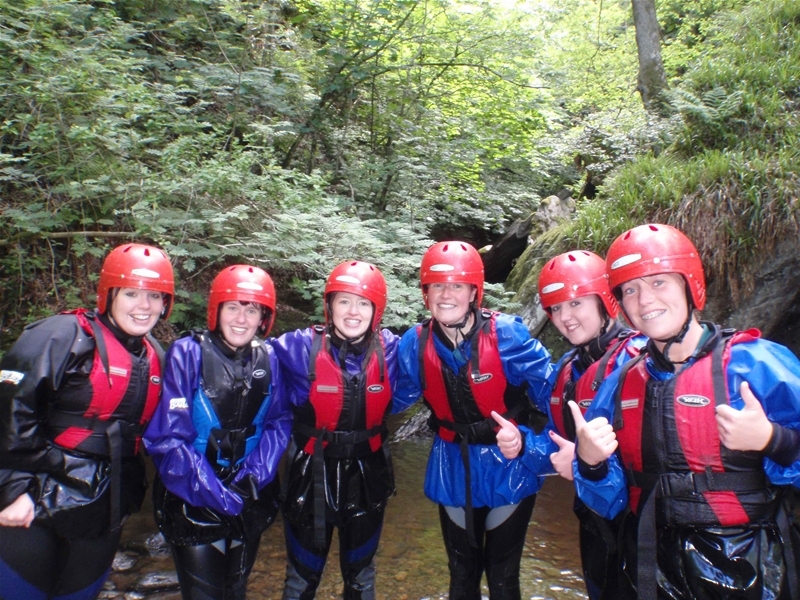 Whatever your budget or interest we have an activity for you!